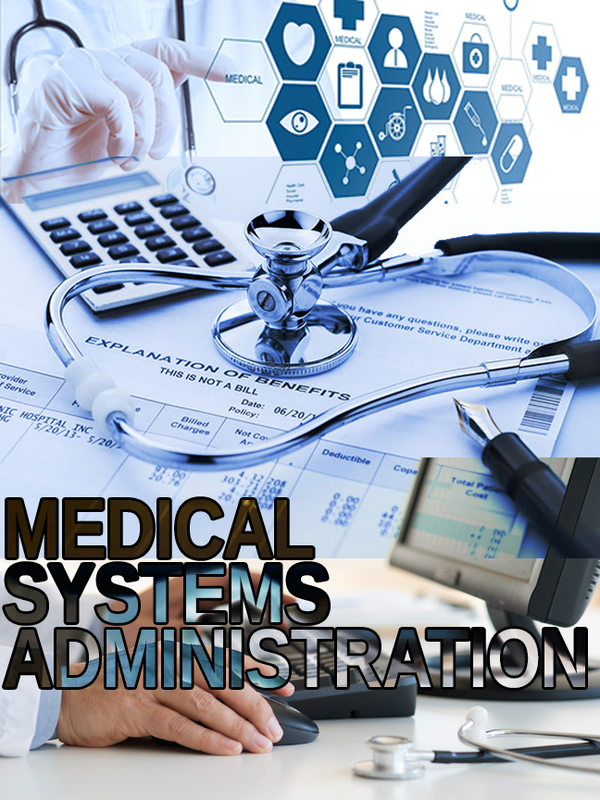 Medical Systems Administration is a one-year course designed for business students who want to be highly-trained medical office workers or want to specialize in other fields in a medical environment. Students develop employability skills that prepare them for employment in doctors’ offices, nursing home offices, medical clinics, insurance firms, and hospital records departments. During the second semester, advanced students may spend time in a medical office with the approval of the teacher in either shadowing (for experience) or co-op (with pay). Students may receive a dual-enrollment college credit. Cost to take the certification test is $20 but is paid for by Henrico County Public Schools. Average tuition and fee cost with ECPI University is $4900 for 12 to 18 credit hours for a full time student. According to U.S. Department of Labor projections, employment of medical and health services managers is expected to grow by 22 percent from 2010 to 2020, faster than the average for all occupations according to U.S. Department of Labor, Bureau of Labor Statistics, Occupational Outlook Handbook – 2012-13 Edition. Click here to see possible income statistics from the U.S. Bureau of Labor Statistics, Occupational Employment Statistics.